Have you lost your car keys in Toronto, Ontario? Maybe you locked them inside your car or perhaps the keys you already had gone missing. What’s more, car keys can sometimes get damaged or break as well. If any of this has occurred to you then there’s no need to worry or panic. 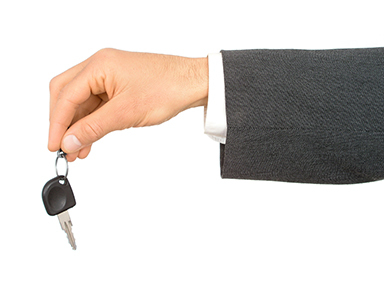 A1 Locksmith Toronto is the right place to have your car key replaced in Canada. You can come to us and get yourself new keys or allow us to make you a spare key so as to avoid a lockout situation. So if you are looking for car key replacement experts then contact us at A1 Car Locksmith today. Our number is 647-557-6403. Our dedicated professionals will make sure you find the best possible solution for your problem in the form of a brand new replaced car key for your vehicle.